After a brief hiatus I have returned with a review that has had my head spinning. How do I talk about Battleship? 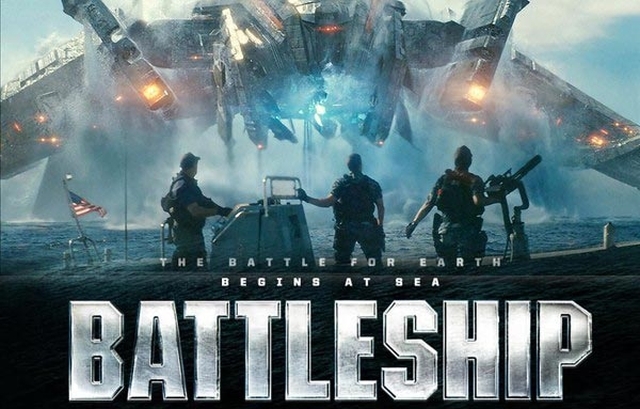 Quite possibly the loudest and most annoyingly inconsequential film of the last decade, Battleship makes no apologies for its “script” which is a collage of the worst film clichés. But did we really expect anything else from a movie based on a board game? This entry was posted on May 20, 2012 by moviejunkieto. It was filed under Reviews, Theatrical .